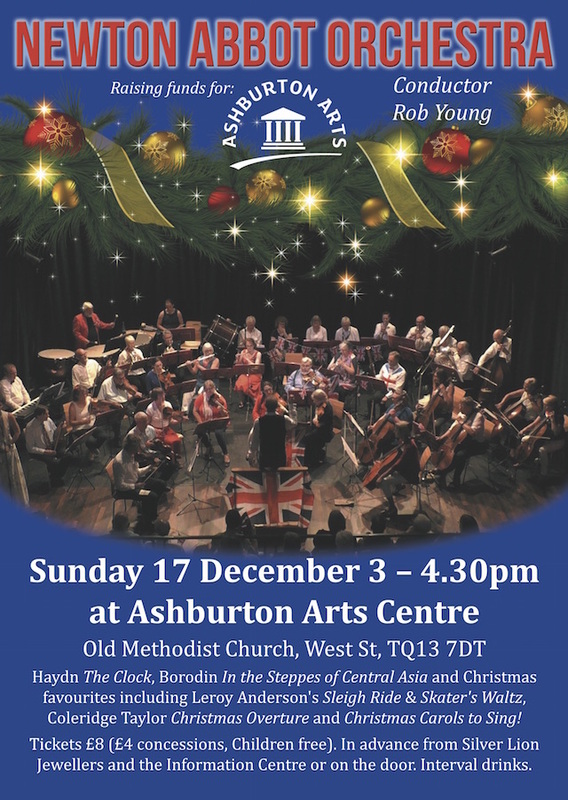 This Sunday afternoon, 15 December 2017, the Newton Abbot Orchestra will be performing the first concert in the main Hall since Ashburton Arts acquired the old church earlier this year. That’s at 3pm. 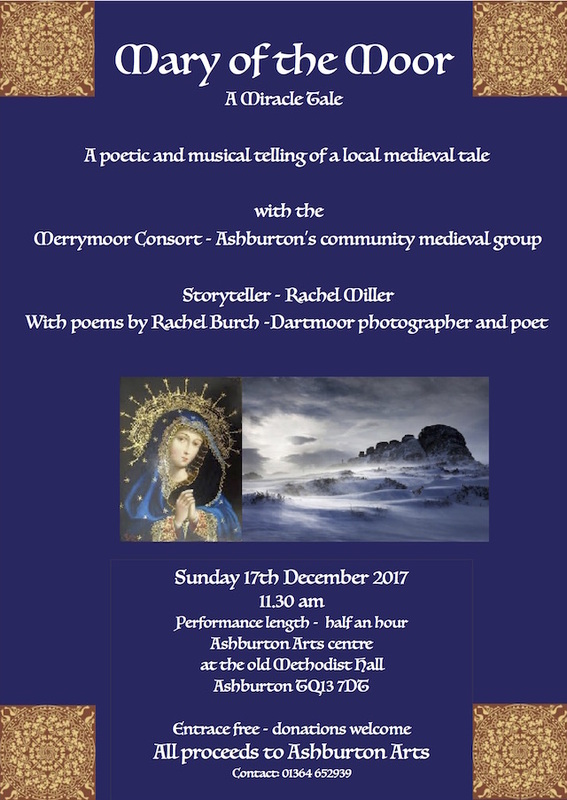 Before that at 11.30am, there’s a short (30min) performance by Ashburton’s Community group of Medieval musicians. More details below about both – please support. Advance tickets for Sunday afternoon’s concert at wegottickets.com/ashburtonlive – there’ll also be plenty on the door.